The Rebel Sweetheart. : ROCKtoberfest | Win Kim Hyun Joong goods from HipStyle Online Shop! 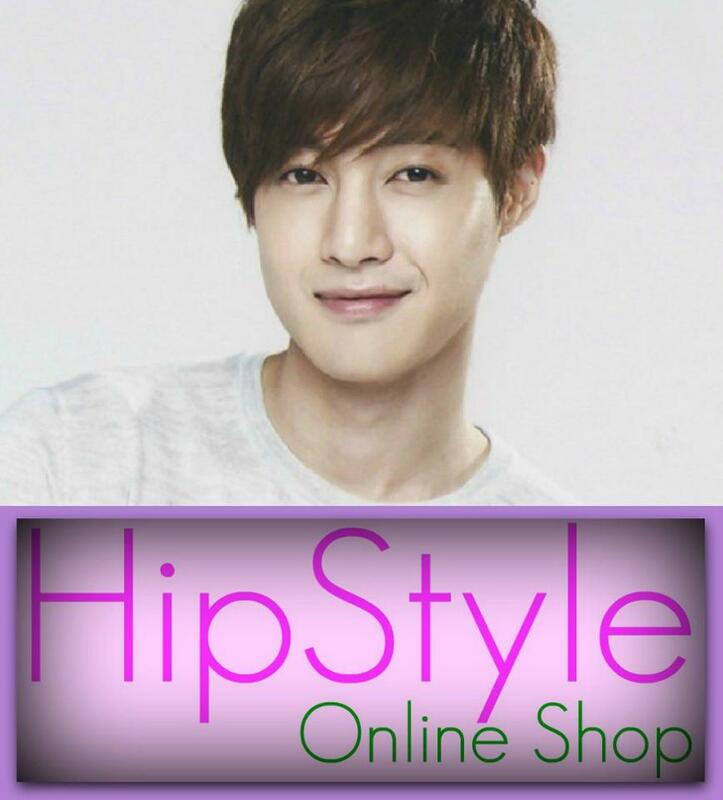 ROCKtoberfest | Win Kim Hyun Joong goods from HipStyle Online Shop! Hello, October! And hello KPop fans! Have I got a treat for you! 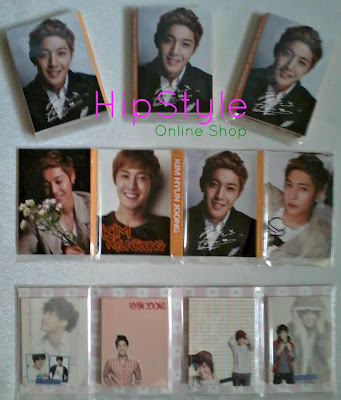 I promised a KPop giveaway in celebration of Chuseok, and now here it is! 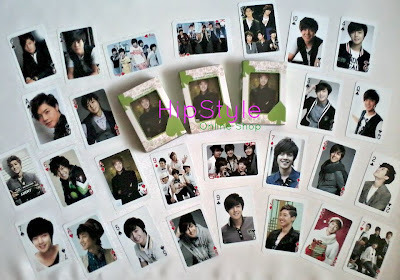 One (1) set of Kim Hyun Joong Playing Cards. 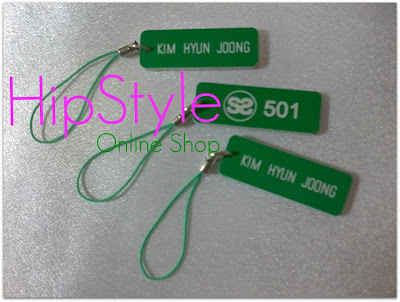 One (1) SS501 Cellphone Charm. 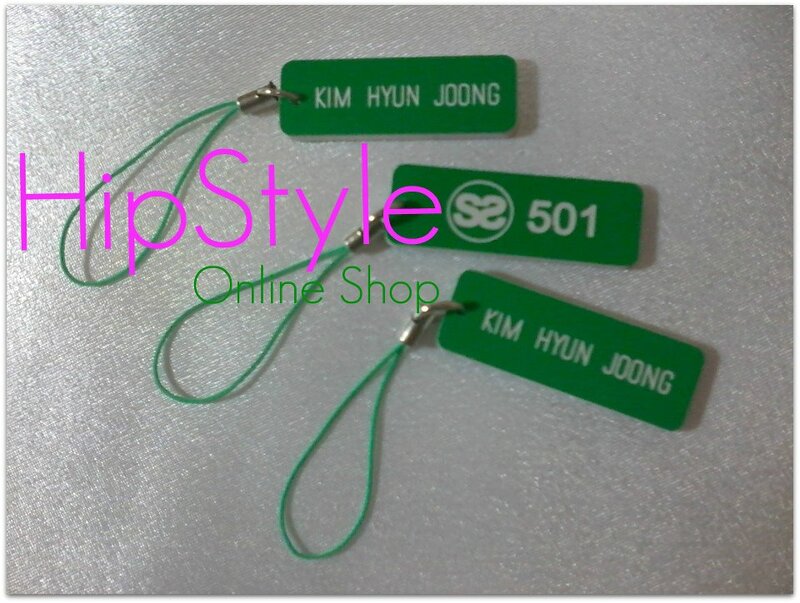 One (1) Kim Hyun Joong Mini Desk Pad. 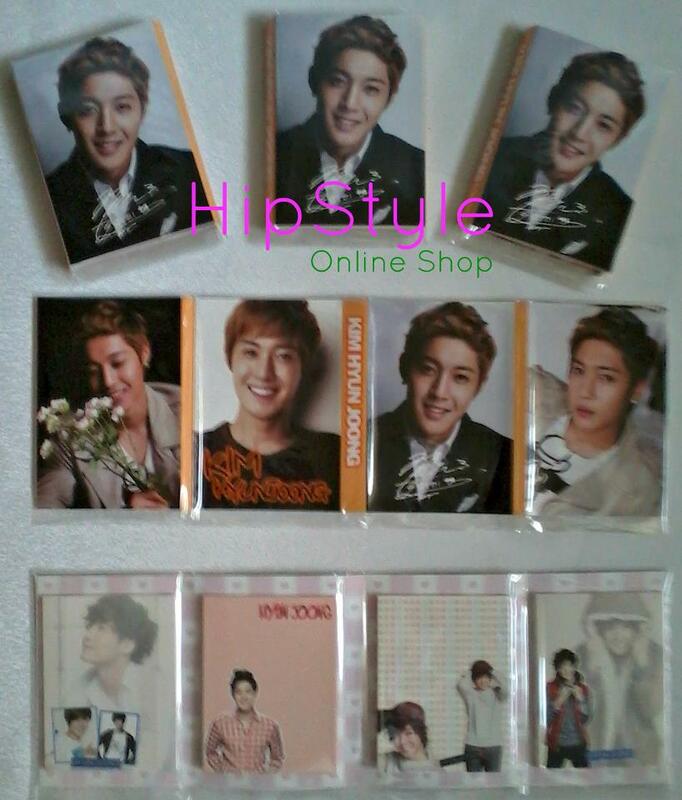 One super lucky fangirl gets to own all these, and spazz to her (or his) heart's content! Yay! 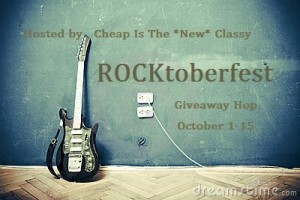 This giveaway is part of the ROCKtoberfest event hosted by Cheap Is The *New* Classy! Many bloggers have come together to bring you this awesome music themed giveaway hop. This event runs until October 15, 2012 to give you plenty of time to enter on everyone's blog for more chances to win fabulous prizes. All of the prizes are music related and worth at least $25! The GRAND PRIZE for this event is an autographed prize pack sponsored by Grammy Award winning southern rock and country group - Kentucky Headhunters! After you are done entering on this blog, please come and enter for this fabulous Kentucky Headhunters prize pack at Cheap Is The *New* Classy which is open to US/CAN! 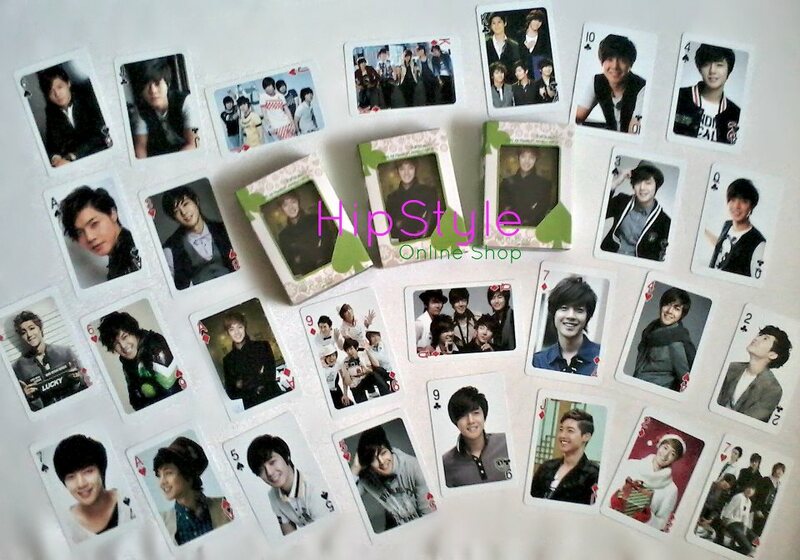 The various trading cards — so cute! i'm a Kdrama addict and i would love to try out their bb cream and maybe my face would be as pretty as theirs. The playing cards are such a great idea! I really like the hipstyle hair accessories. Very unique.